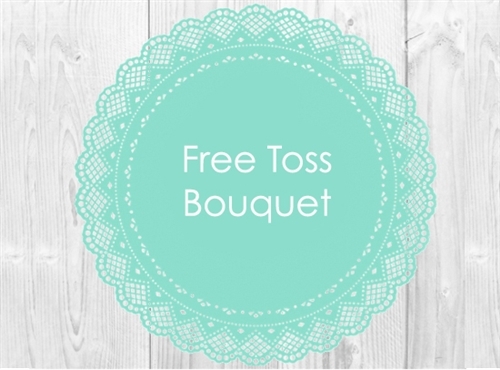 Our Classic Promotion: A Free Toss Bouquet, made to match your order, for orders over $250. (Ready to Go orders do not qualify for this promotion). Please add this item to your Shopping Cart and then use Promo Code "FREETOSS" at checkout, this will deduct $25 from your order.